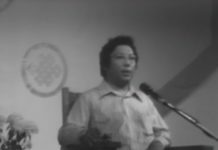 This is the ninth talk in the Journey Without Goal seminar given by Chogyam Trungpa Rinpoche at Naropa in the summer of 1974. 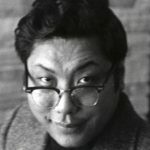 Chogyam Trungpa took an approach to Vajrayana Buddhism that is unique in its experiential flavor. 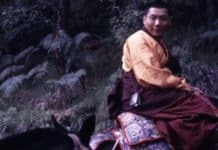 He felt that the sacredness and secrecy of tantra should be guarded. At the same time, he felt that there was much that could be shared with a general audience. Watch the complete seminar here (14 talks). 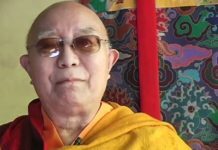 Among other important moments in this talk, we hear Rinpoche give warnings on the importance of preparing students fully and properly before introducing them to the vajrayana path. 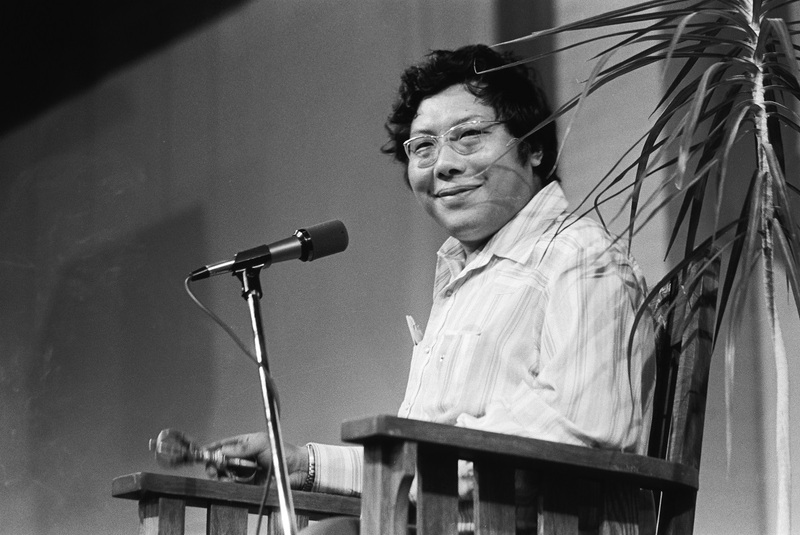 The seminar was later edited into the book Journey without Goal: The Tantric Wisdom of the Buddha (Shambhala in 1981).